How To Tell Buttress Drum Plugs From NPS Drum Plugs? 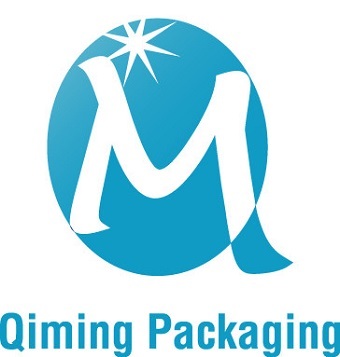 You are here: Home / Blogs / Qiming Product Knowledge Base / How To Tell Buttress Drum Plugs From NPS Drum Plugs? Plastic drums most often have two bungs; a 2″ NPT opening and a coarse 2” buttress thread opening.How To Tell Buttress Drum Plugs From NPS Drum Plugs is an essential issue before installation . If you have no idea on what thread you have on your drums? Here is how you tell the difference between buttress and NPS (NPT )threads. A easy way to distinguish between NPT and Buttress is by their appearance. Buttress threads have a thread where there the lines are spaced further apart making them look more coarse. So they are sometimes called “coarse threads”. NPT, by contrast, has threads much closer together so they are often referred to as “fine threads”.They are best illustrated in the the following two pictures. NPT ,the abbreviation of National (American) Pipe Thread, belongs to the American standard of 60 degree taper Pipe threads .Thread Helix Angle smaller, in favor of the self-locking of the thread, so it is usually used in the place where need to be protected against loosening. The buttress thread form, also known as the breech-lock thread form, refers to two different thread profiles. One is a type of lead screw and the other is a type of hydraulic sealing thread form. The lead screw type is often used in machinery and the sealing type is often used in oil fields.In oil field tubing, buttress thread is a pipe thread form designed to provide a tight hydraulic seal. 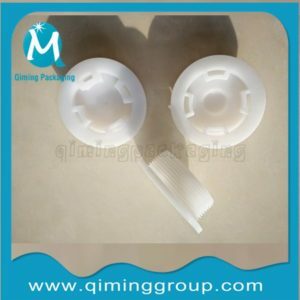 Above is the answer to How To Tell Buttress Drum Plugs From NPS Drum Plugs?For more information or technical support ,please contact us by mail@qiminggroup.com. 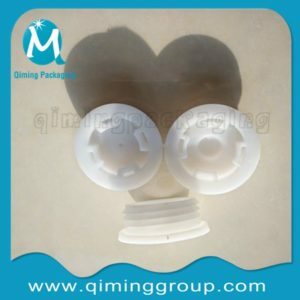 Guide To Drum Flange Drum Plug Flange Metal Drum Plugs Or Plastic Drum Plugs ?